"It allowed me, especially because I just became aware even more so of how the storm and drag of politics was so changing, I think it was a chance to just sit back and try...to go, what are politics about?" showrunner David Mandel said at the TV press tour. "We did actually make some changes—not where we got to, but some of the journey and some of the little details at the end, which I'm so happy we did, and that's something I've never really done before, which is deviate from the plan." 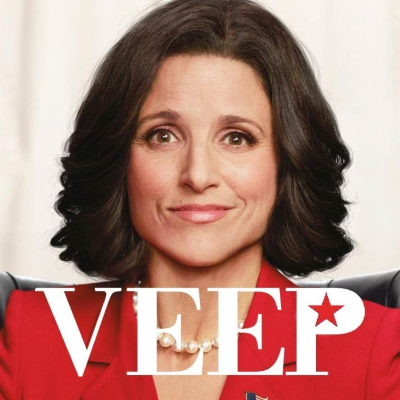 ALSO: Louis-Dreyfus says Veep's final scene "caught me by surprise."